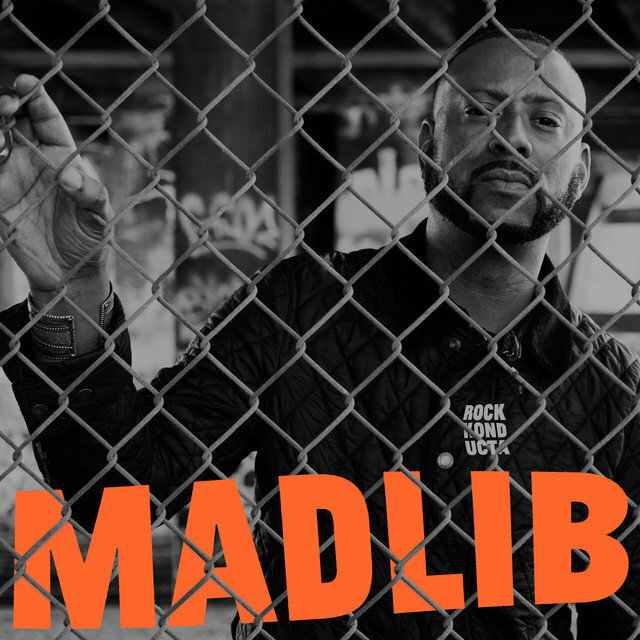 Describing himself as "a DJ first, producer second, and MC last," Madlib is one of the many aliases of Otis Jackson, Jr., who has become one of the most celebrated, prolific, and eclectic artists in hip-hop since emerging on the scene in the early '90s. 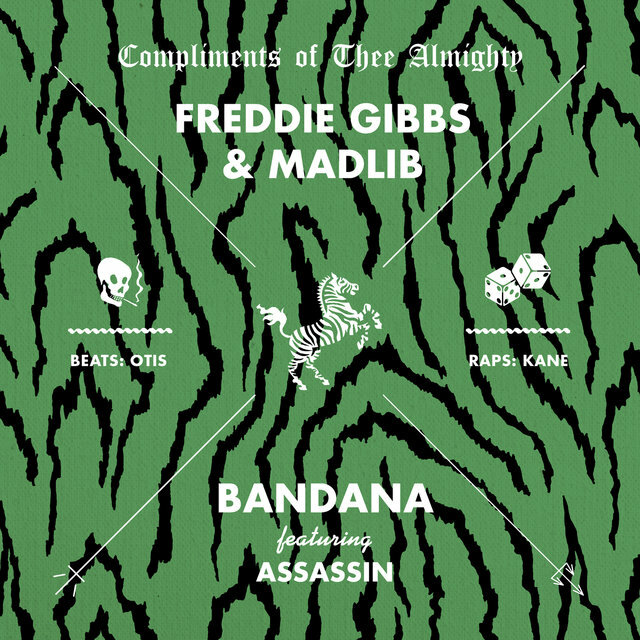 Also known as Beat Konducta, Quasimoto, Malik Flavors, DJ Lord Such, and the Loopdiggaz, among his dozens of handles, the unique sound and feel of Madlib's work (created without computers, using old-school recording and sampling gear) has made him a valued collaborator with a number of leading hip-hop performers, and a widely praised figure in the underground rap community. Otis Jackson, Jr. was born in Oxnard, California on October 24, 1973. His father, Otis Jackson, Sr., was a working jazz and blues musician, while his mother, Sinesca, was a guitarist and songwriter, and his uncle was the noted jazz trumpeter Jon Faddis. 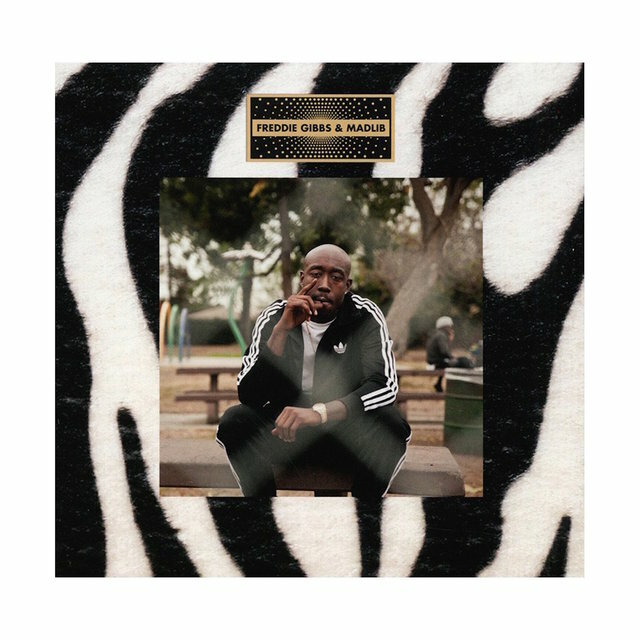 Young Otis first became interested in the workings of a recording studio while watching his father at work, and he grew up soaking up a wealth of musical influences while developing a keen interest in hip-hop. 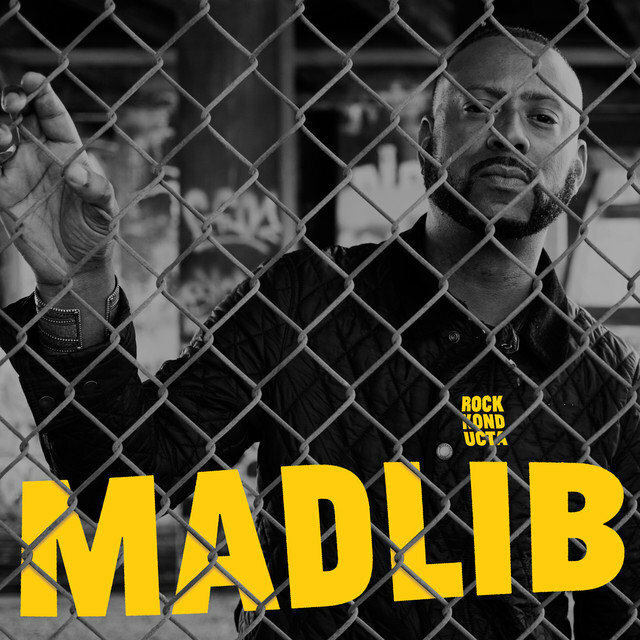 In 1990, Jackson adopted the stage name Madlib when he joined the trio Lootpack with his friends DJ Romes and Wildchild. 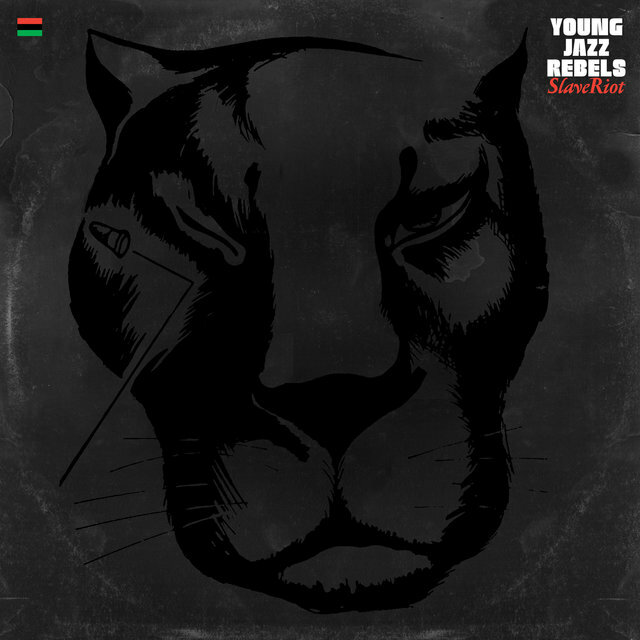 When rapper King Tee heard the group, Lootpack were invited to make their recording debut as guests on the album 21 & Over by Tee's crew Tha Alkaholiks; Madlib was also credited as a producer on one track. 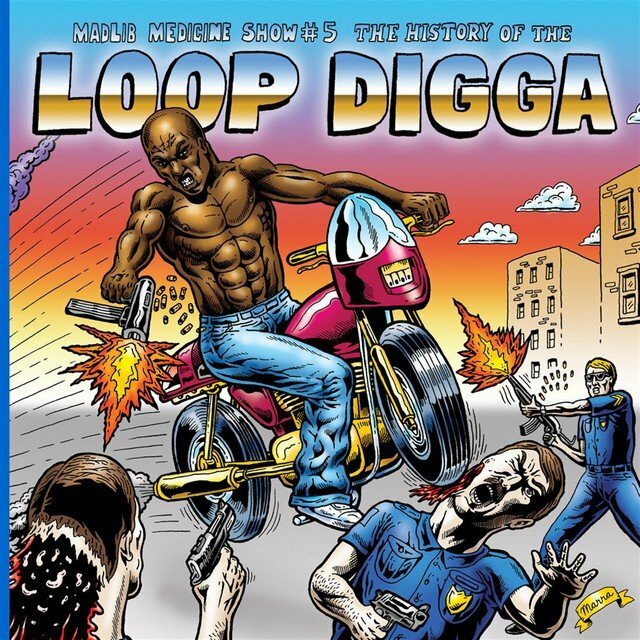 Lootpack had a hard time scoring a record deal, and it wasn't until 1995 that they released their first record on their own — the Psyche Move EP — on Crate Digga's Palace, a label bankrolled by Madlib's father. 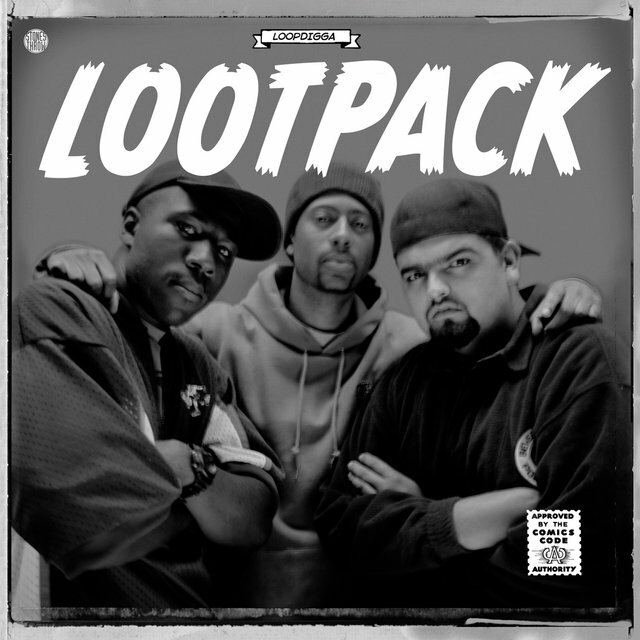 In time, Lootpack would cross paths with DJ and producer Peanut Butter Wolf, who signed the trio to his Stones Throw Records label. 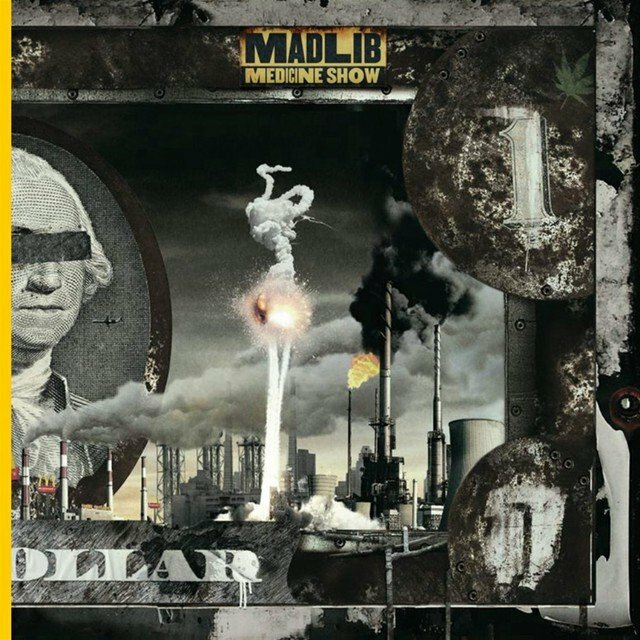 It was the beginning of a long relationship between Madlib and Stones Throw, which would release much of his future body of work. 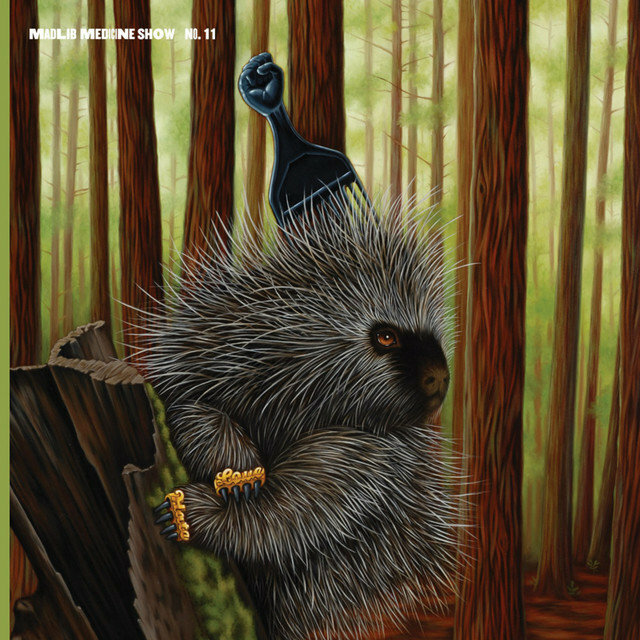 By the time Lootpack released their first album, 1999's Soundpieces: Da Antidote, Madlib was already moving on to other projects; he had produced records for Declaime and O.G.C., remixed material for Peanut Butter Wolf's Definition of Ill 12", and was debuting his Quasimoto persona, in which he delivered weedian verses in an artificially high, distorted voice over spacious beats and cool, often jazz-influenced breaks. 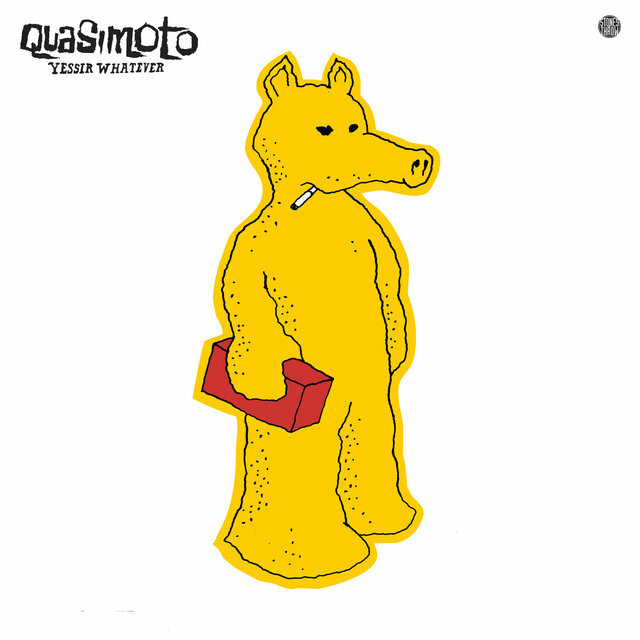 After a handful of singles, the first Quasimoto album, The Unseen, appeared in 2000; the album received critical praise upon its release and gained a following as an underground rap cult classic. 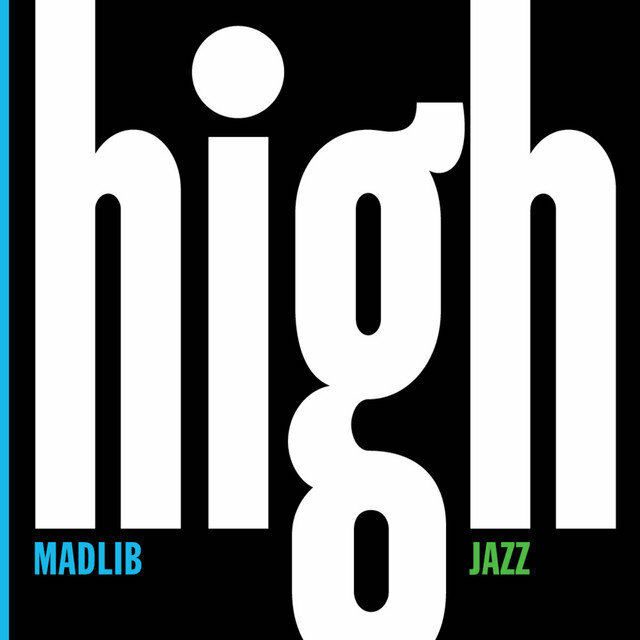 In 2001, Madlib would unveil another project, a jazz ensemble called Yesterdays New Quintet, with the EP Elle's Theme. 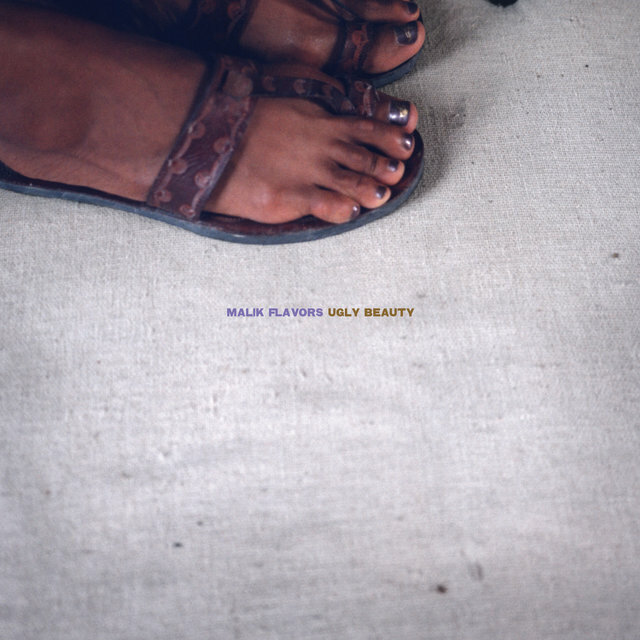 While the YNQ material was credited to a quintet of musicians, with Madlib joined by Monk Hughes, Joe McDuphrey, Malik Flavors, and Ahmad Miller, in fact Madlib performed all the music on their releases himself, showing off his skills on keyboards and percussion as well as producing and sampling. 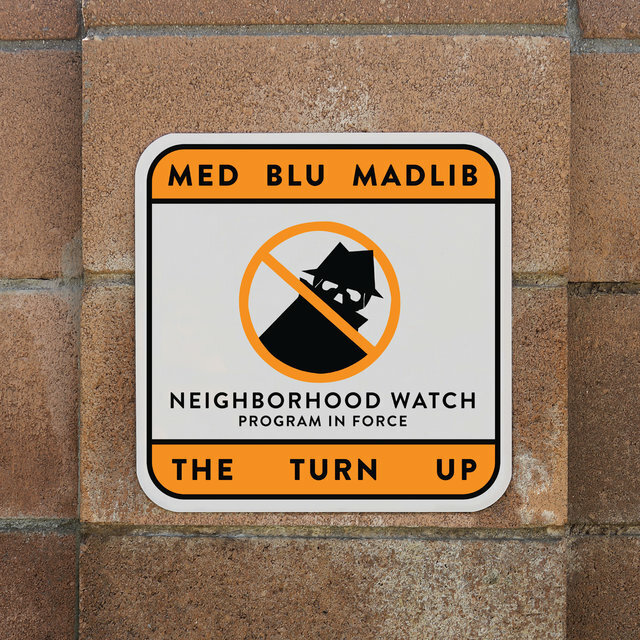 (This would not prevent Madlib from letting his fictive bandmates explore their musical personalities on several "solo" singles and EPs.) 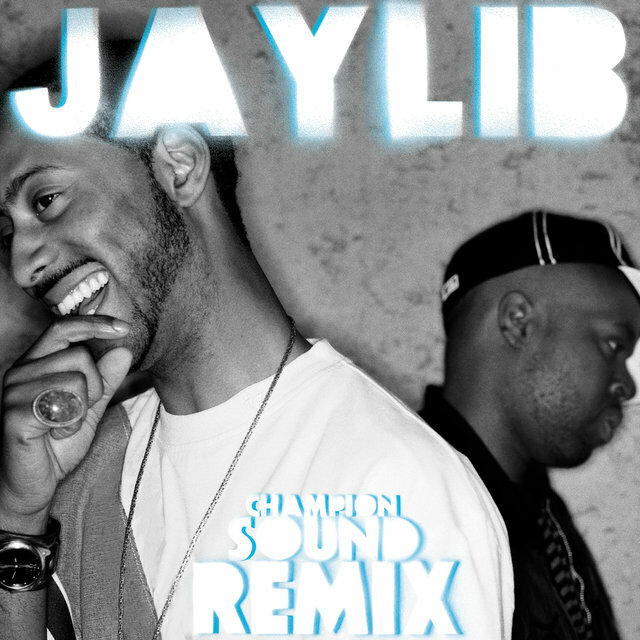 The YNQ recordings would lead to a unique project, the 2003 album Shades of Blue, in which Madlib was given free rein to sample and remix material from the archives of Blue Note Records. 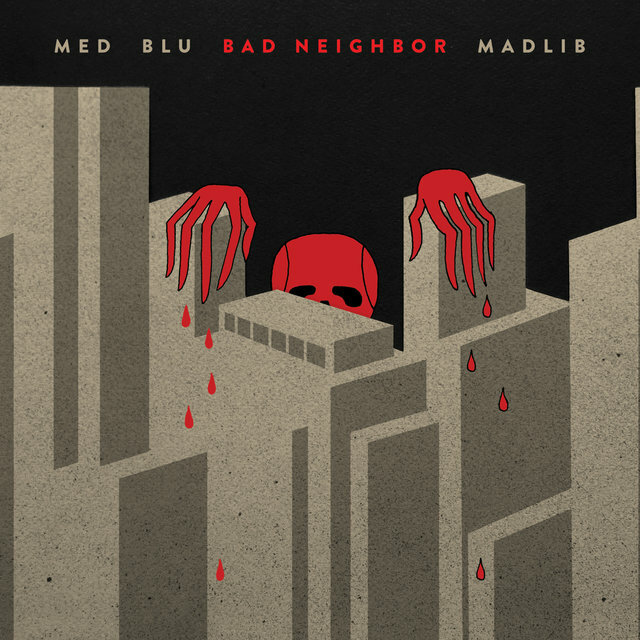 Shades of Blue was the first full-length album credited to Madlib, though he'd used the headline for a number of singles and EPs. 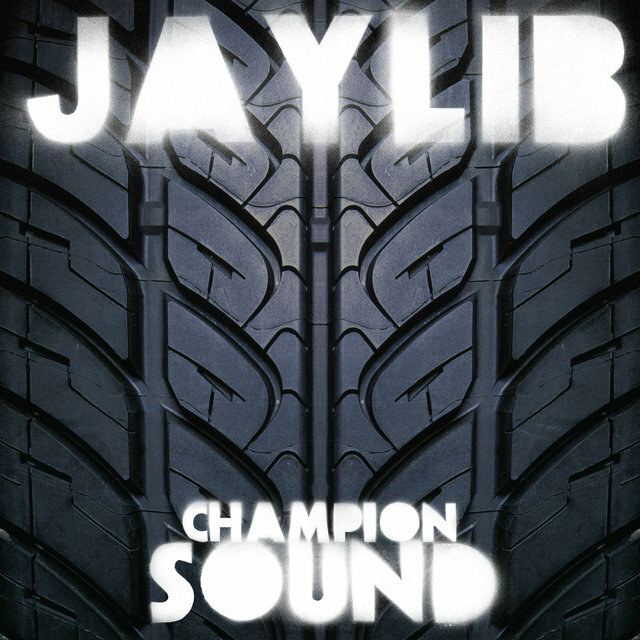 In 2003, he also reunited with his former Lootpack partner Wildchild to record the album Secondary Protocol, and teamed up with fellow producer J Dilla for the first of a series of collaborative recordings released under the banner Jaylib. 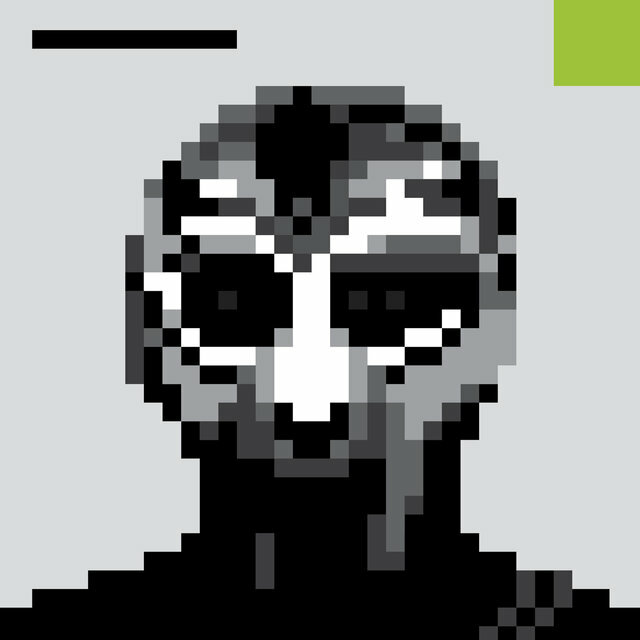 In 2004, Madlib launched yet another collaboration as he and MC MF Doom got together to record under the name Madvillain; the album was an enormous critical success, and remains a career highlight for both artists. 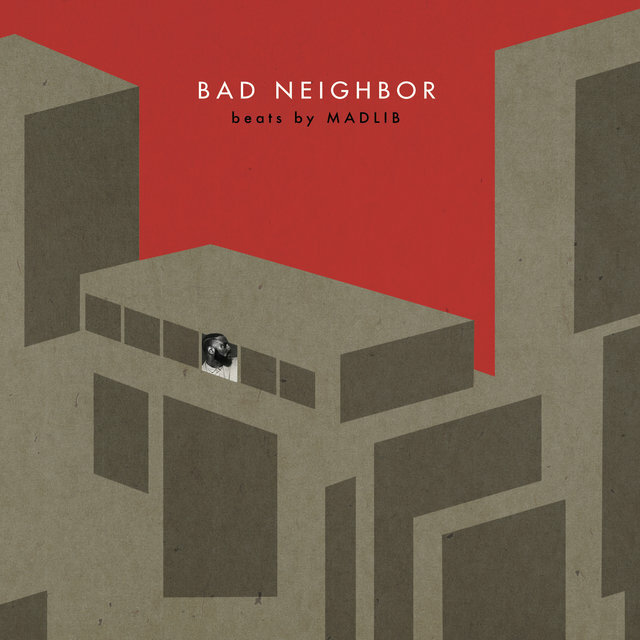 Also in 2004, Madlib released Theme for a Broken Soul, a surprising venture into broken beat/house music under the name DJ Rels. 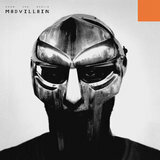 He also released a second Quasimoto album, The Further Adventures of Lord Quas, in 2005. 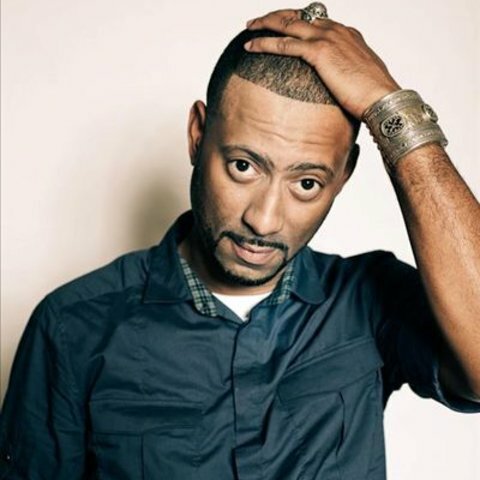 Despite this busy schedule, Madlib was also booking more work as a producer, handling sessions with De La Soul, Dudley Perkins, A.G., and Prince Po; he'd go on to produce material for Mos Def, Guilty Simpson, Ghostface Killah, Talib Kweli, Strong Arm Steady, and Erykah Badu, as well as remixing tracks by Jay-Z, the Beastie Boys, and TV on the Radio. 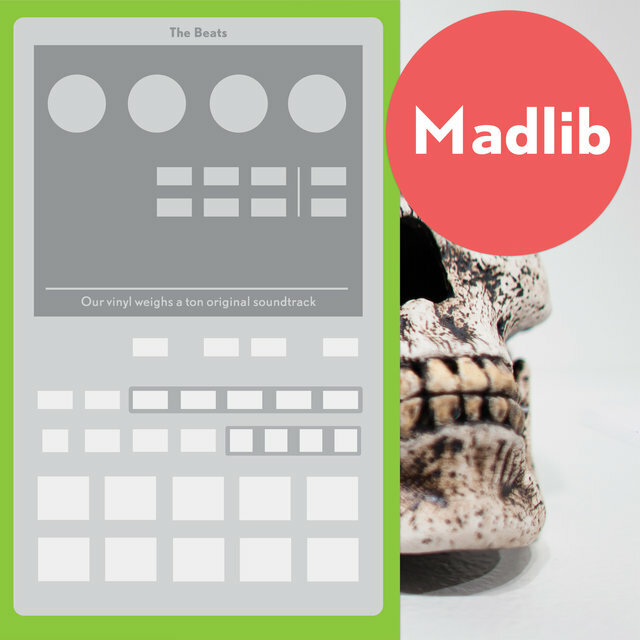 In 2005, Madlib introduced his latest alter ego, the Beat Konducta, on the LP Vol. 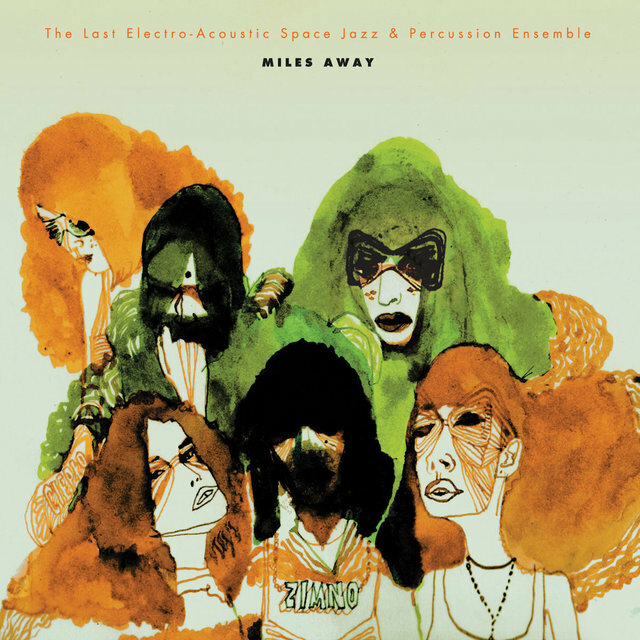 1: Movie Scenes; it was the first release in a series of albums dominated by short, sample-based instrumental pieces, often built around elements from soundtracks and Indian film scores. The first two volumes appeared in 2005-2006, followed by Vol. 3 and Vol. 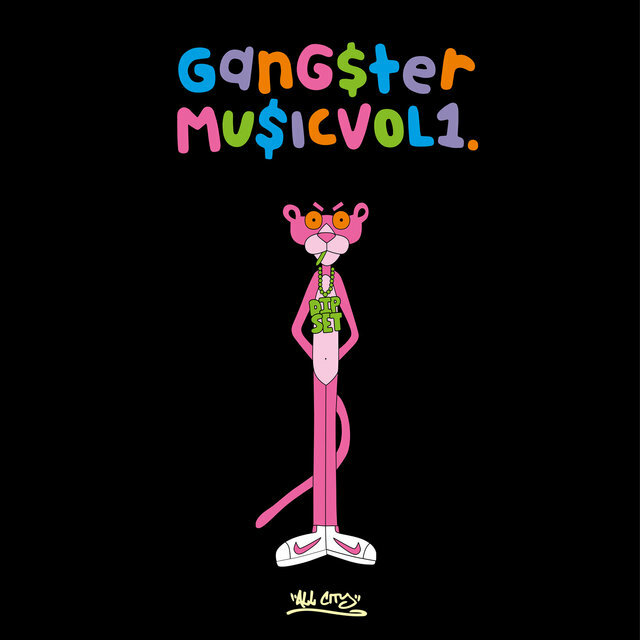 4 of Beat Konducta in India in 2007, and finally the fifth and sixth volumes (dedicated to the late J Dilla) in 2008, released on CD as Vol. 5-6: A Tribute To... in 2009. 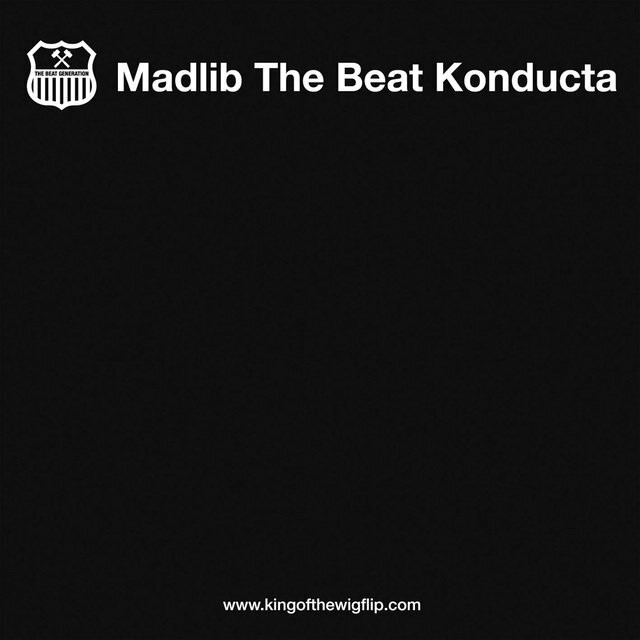 An unrelated Beat Konducta album, WLIB AM: King of the Wigflip, appeared on BBE Records/Rapster in 2008 as part of their Beat Generation series; the album contained Madlib instrumentals as well as tracks featuring guest MCs including Guilty Simpson, Murs, and Defari.